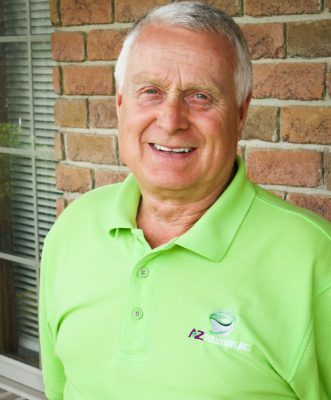 Ken brings with him 37 years of leadership experience and vast knowledge of the construction industry. His attention to detail and mechanical skills have enabled him to hit the ground running since his hire date in 2012. As site supervisor, Ken manages the daily onsite job duties of the company employees. He specializes in residential radon testing and mitigation. His experience and systematic approach to system installation challenges, has contributed to A-Z’s reputation as an industry leader.